There can be nothing more beautiful than for a woman’s heart that wants to serve God and give him much glory. We believe that Biblical womanhood is best modeled through intentional, disciple-making relationships that are formed by living in community with one another. At Crossings, we do this through small groups, where women spend time enjoying one another, serving together and studying the Word of God at different times throughout each month, dependent upon the group’s schedule. 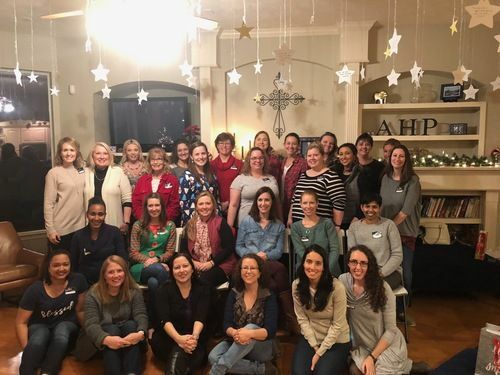 In addition to small groups, women meet throughout the year for relational fun and laughter, focused times of corporate Bible study, as well as our annual Women’s Retreat every fall. 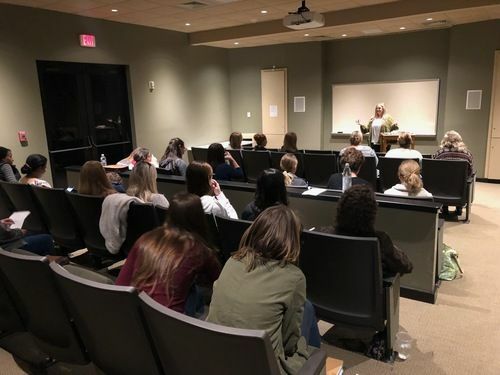 More information and ways to connect with women's ministry can be found on the Crossings Katy app! Ladies, join us this spring at our new church home for a 8-week Bible study, The Gospel-Centered Life, by Bob Thune and Will Walker. 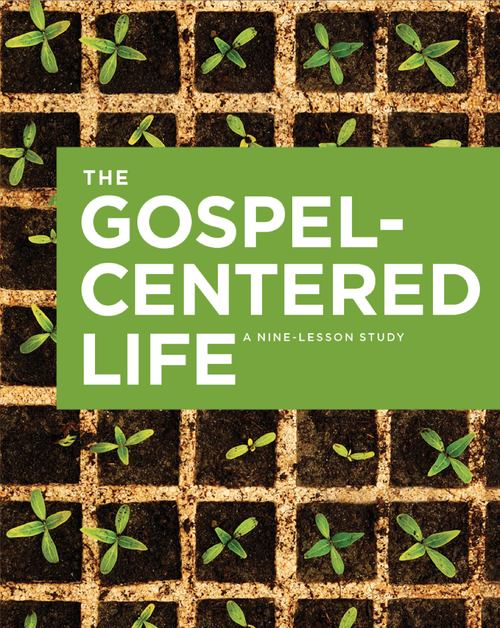 This study will help you understand how the Gospel affects every aspect of life while connecting you with other women as we grow in faith together. Sign up to register HERE! Study materials provided upon registration.